This is the time of year that I like to call the 'deep-freeze'.. It's been so cold with some days reaching a low of -28 C, with the windchill. Brr!! And of course, it's not just a random day here or there, we've had a few weeks of bone-chilling weather. 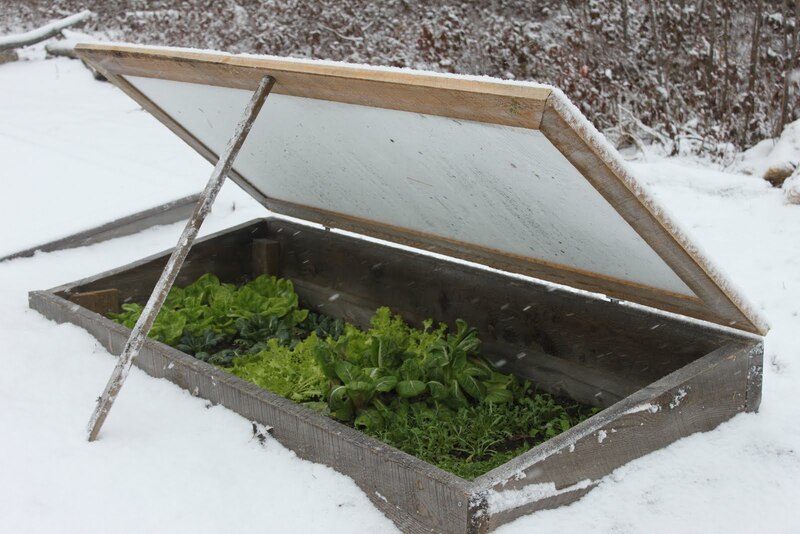 When the temp drops so low, I generally leave the cold frames shut. 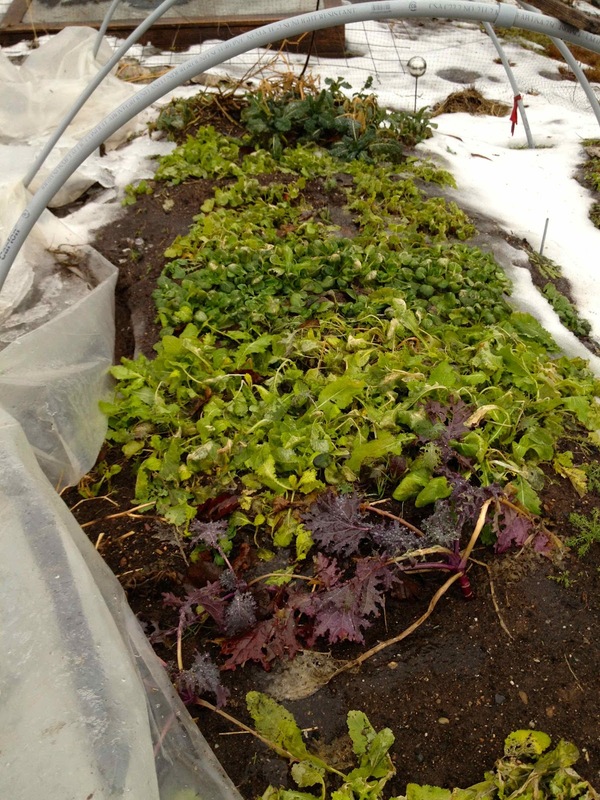 I'll still harvest some kale or leeks from my mulched beds or a mini tunnel, but the rest can wait until it's a bit warmer. Which brings me to this past Wed and Thursday when the temperature rose to the almost-tropical 9 C.. a mid-winter heatwave! It was blowing like crazy though and as I peeked out my kitchen window, I could see one end of one of my hoop tunnels had blown loose so I wandered up to re-secure it. While there, I snapped a few photos and harvested a big bowl of garden greens. snow melted in this weeks mild patch, the veggies were FINE!! 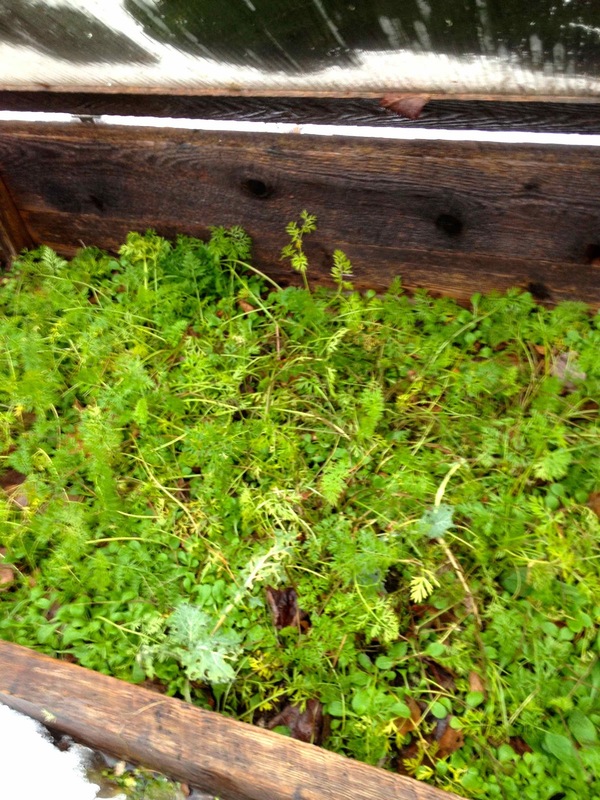 will begin to regrow again..
A carrot cold frame ready for picking! carrot factory for the rest of winter. Beautiful! Oh, I can't wait until I manage to get our cold frames up and running for real (and now I'm feeling jealous because, shoot, I could have had them going all winter if I had planned ahead a bit more last fall). Fresh kale, yum. When I see a post like this I am a little ashamed of my summer-only garden. 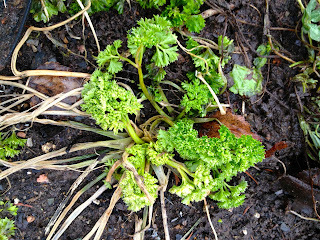 Quite amazing, what you're still growing and eating in the dead of winter! I live in Dieppe, N.B. 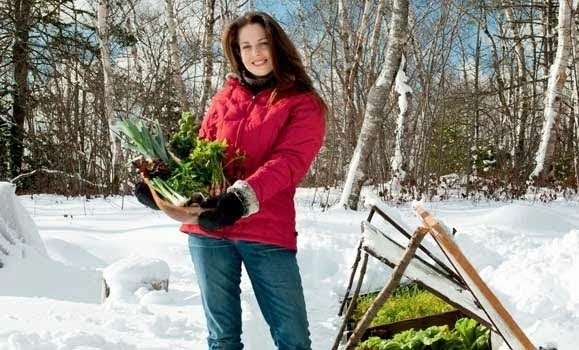 and I never even thought of trying to grow veggies during the winter months! Thanks to this post I am going to try it next fall/winter. I read your article and skimmed down to see who you were.....I was very surprised to discover your the author of the book I just bought! The Year Round Gardener! 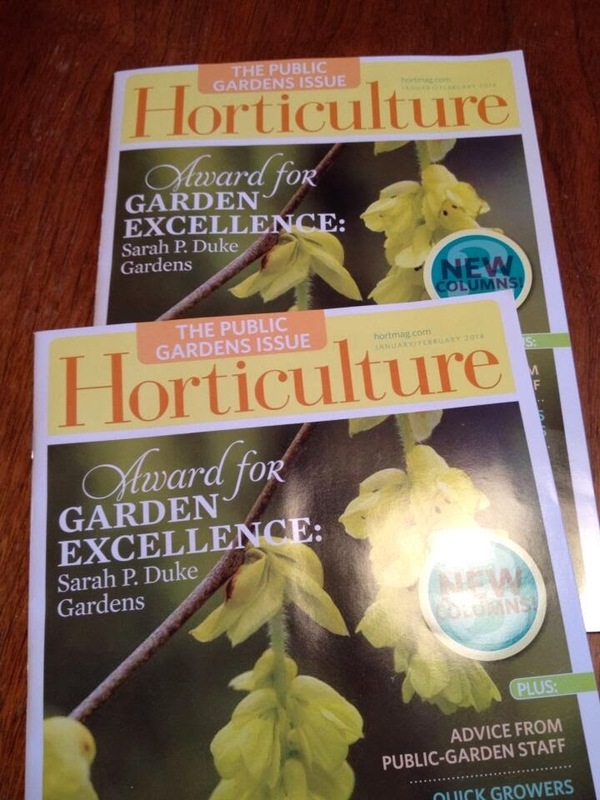 I'm so excited to read it....I started cold-framing 2 years ago and then built a mini hoop house last summer.....for fall-winter vegetables. My biggest challenge is a family of voles! 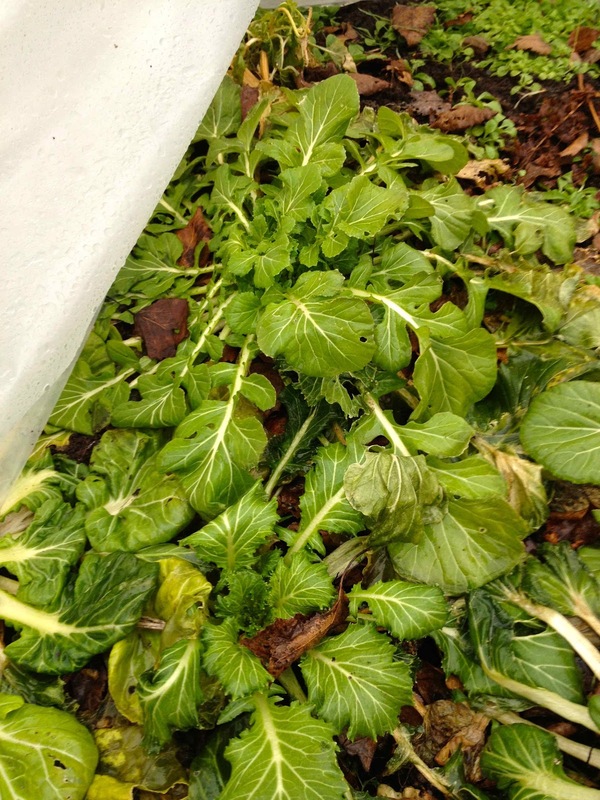 I live in northern Michigan and am just waiting for the snow to melt to get rid of them....they ate half of my cold frame and my hoop house. I am also getting ready for early spring planting. Thanks for your knowledge! i have read your book (year round veggie gardener) cover to cover ... twice... i think my husband thinks i am a little obsessed, maybe crazy. i live in the high desert of southern utah and am looking forward to implementing many of the great ideas from your book. i had a couple questions, squash bugs are the bane of my existence, i hate them. do you have any tips on keeping them at bay? i am going to try the row cover and diat. earth this year but was wondering if you could suggest anything else. also - where do you purchase your row covers and green house plastic? thanks for such an inspirational and educational book! Ah, squash bugs!! Definitely crop rotation and using row covers will help tremendously. I also find hand squash the eggs really helpful.. in June when the eggs are being laid, go out twice a week and just look under the leaves and on the stems - the eggs are easily recognized as they are copper coloured and oval.. Use a gloved hand to take them off and dip in a bucket of soapy water. 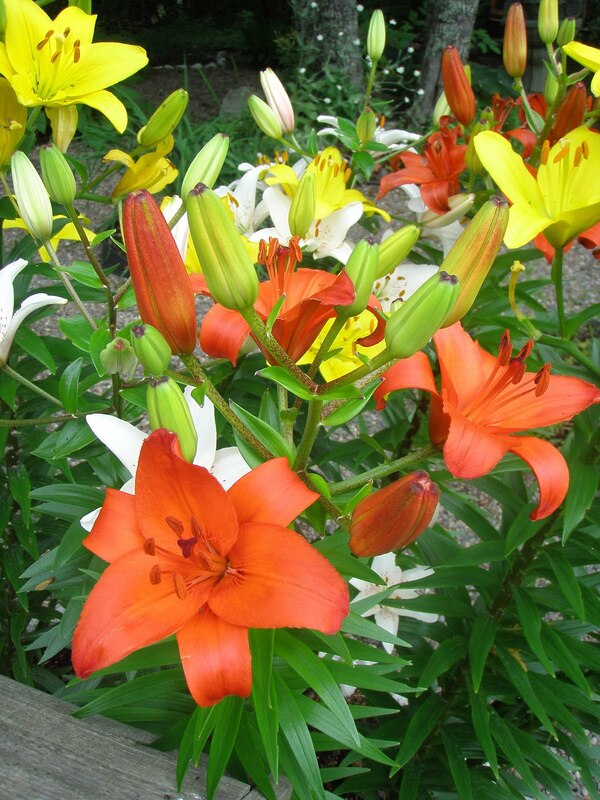 You may also wish to apply a thick layer of diatomaceous earth (it's organic) around the plants.. if the bugs emerge from the soil or try to crawl over it, they will die. Hope that helps!! Keep me posted.. and thanks a million for the literary love!! amazing!! I am looking forward to trying this next winter. 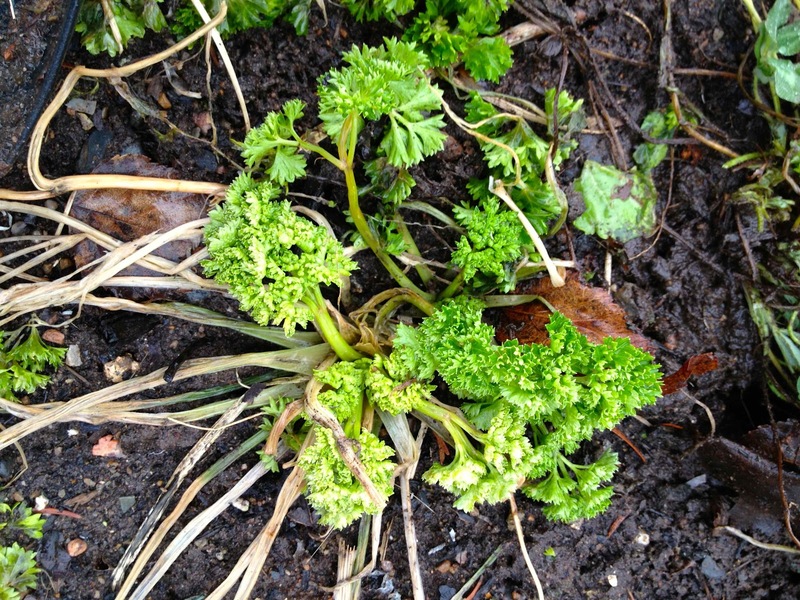 it doesnt get as cold here, maybe -10 or occasionally -15, it is very nice to see how cold hardy some plants can be. I imagine a winter picked salad would taste so refreshing and healthy in the middle of winter! 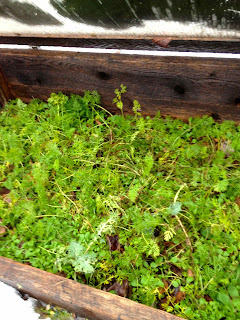 A raised garden is a good idea for herbs like parsley and mint etc.